I have spent my entire life pushing for new protected areas in the world’s oceans. But a disturbing trend has convinced me that we’re protecting very little of real importance with our current approach. From Hawaii to Brazil to Britain, the establishment of large marine protected areas, thousands of square miles in size, is on the rise. These areas are set aside by governments to protect fisheries and ecosystems; human activities within them generally are managed or restricted. While these vast expanses of open ocean are important, their protection should not come before coastal waters are secured. But in some cases, that’s what is happening. Near-shore waters have a greater diversity of species and face more immediate threats from energy extraction, tourism, development, habitat degradation and overfishing. If we leave these places at risk, we’re not really accomplishing the goal of protecting the seas. 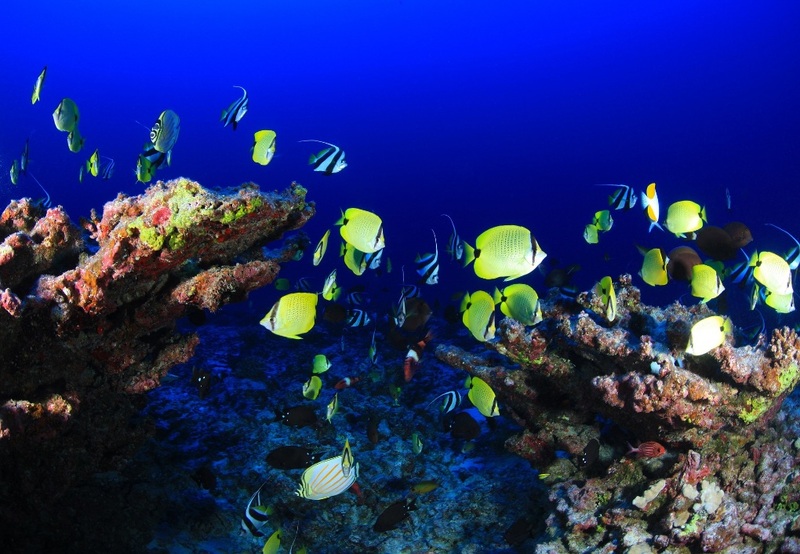 As the United States undertakes an alarming rollback in environmental protections, other countries are making news by safeguarding remote expanses in efforts to meet or even surpass commitments to the United Nations to protect 10 percent of marine areas by 2020. We should not continue applauding countries that are simply drawing a line around relatively empty waters where protections are neither essential nor most effective to meet a target. Instead we need to do the harder work of safeguarding the most threatened regions of the ocean — the coastlines — even if they’re smaller. Last year, for example, Chile created a marine protected area that stretched 278,000 square miles around Easter Island. It is impressive in scope, but the protected area still allows fishing in the coastal waters that are the habitat of unique species requiring the most protection. This misguided action was praised as a win for marine conservation. Protecting coastal areas is critical because they are where most of the ocean’s biodiversity occurs. For example, coral reefs — which are a coastal habitat — cover less than one-tenth of one percent of the ocean floor, but are home to 25 percent of all marine species. Mexico, Palau, Britain and, most recently, the Seychelles have also set aside protected areas in their waters but have allowed some fishing to continue as before. And this week, my native Brazil announced that it would establish two major protected areas in the Atlantic Ocean. Those areas — totaling almost 350,000 square miles — will encompass islands some 600 miles offshore and increase Brazil’s protected areas to nearly 25 percent of its waters from about 1.5 percent now. The Ministry of the Environment is creating a circle of protection 400 miles in diameter around those islands without actually protecting much of anything. Fishing, both recreational and commercial, will still be allowed within most of those areas, and only a small portion of the coastal habitats surrounding the islands, the most critical to safeguard, will actually be protected from fishing, mining and oil and gas exploration. All the while, dozens of other proposals for protected zones in coastal Brazil (including one of my own), some as small as one square mile, have gone nowhere.